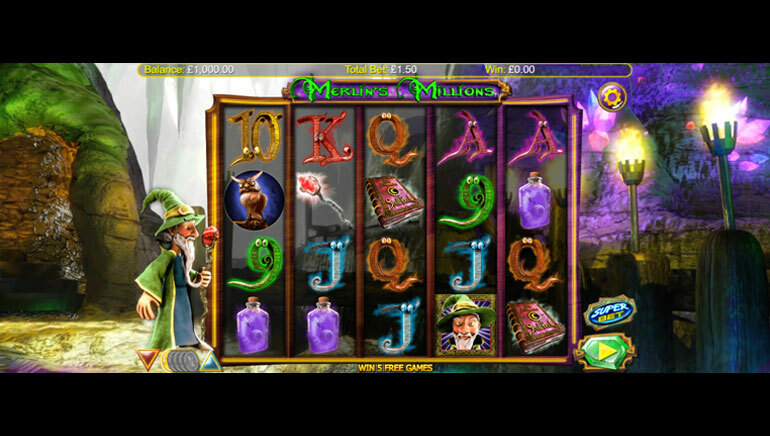 MintBet Casino is a refreshing UK-facing online casino featuring hundreds of exciting online casino games. Established in 2017, this online casino is fully licensed and regulated by the United Kingdom Gambling Commission. Players get to enjoy a pulse-pounding selection of games from multiple software providers including Playtech, Microgaming, and NetEnt. 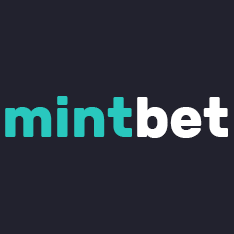 MintBet Casino is a responsible gaming operator, with 18+ security, GamCare affiliation, and FSBtech auditing to ensure fairness and transparency. MintBet Casino dispenses with all the text and clutter and provides players with exactly what they’re looking for – exciting online casino games. You will find thumbnails of each of the games featured on the homepage. 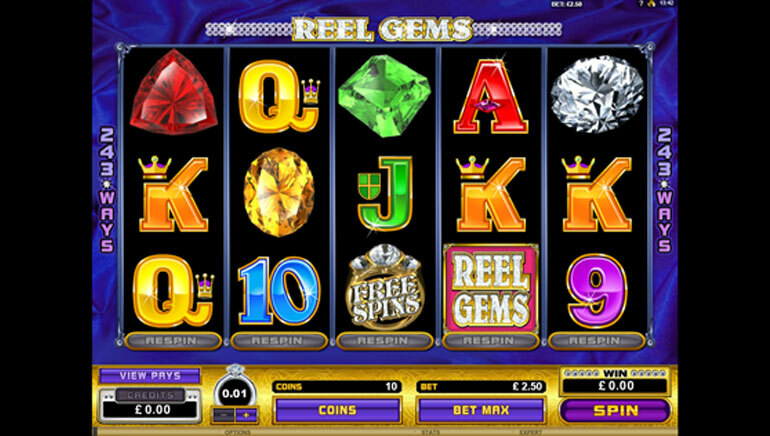 Game categories include featured games, new games, jackpot games, table games, featured slots, and scratchcard games. Within each of these categories are the most popular online casino attractions from Playtech, Microgaming, and NetEnt. You will be required to register at this casino before you can play any of the online casino games. The registration can be completed within minutes, and then you have the option of demo-play or real-money gaming. Featured games include: Book of Gods, Doughnuts, European Roulette, White Rabbit, Olympus Thunder, Bonanza, The Mask Slots, Realistic Roulette, Extra Chili, Gold Factory, Jungle Jim El Dorado, Gorilla Go Wild, Danger High-Voltage, and Game of Thrones. 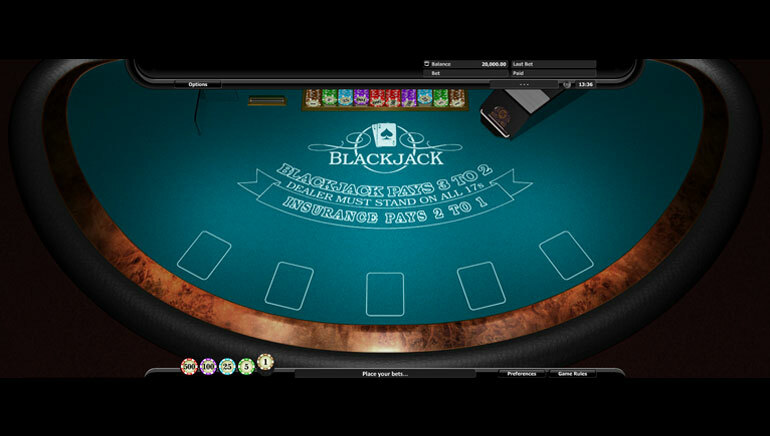 Table games include: Classic Blackjack, Blackjack Perfect Pairs, European Blackjack Gold Series, European Roulette, Blackjack with 6 in 1 Bets and others. Scratchcard Games include: Irish Eyes 2, Foxin Wins™, Merlin’s Millions, Golden Koi, and Ramesses Riches. 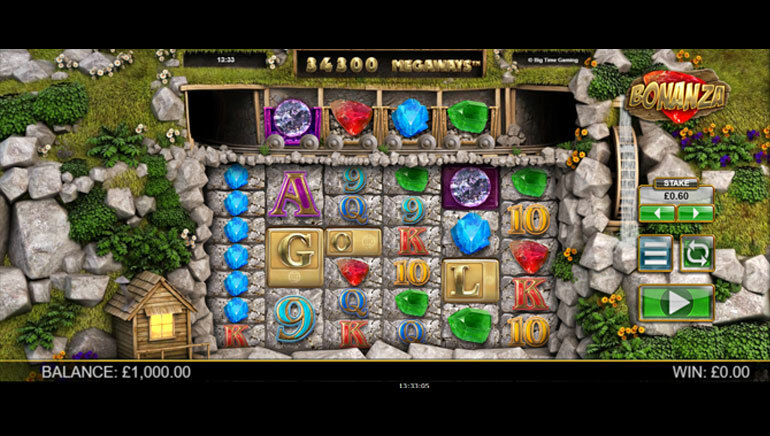 Jackpot games include: Mega Moolah, Cash Splash, Treasure Nile, More Monkeys, Dolphin Gold, Major Millions and others. Live casino games are also popular with titles like: Roulette, Blackjack, Baccarat, Money Wheel Dream Catcher, Three Card Poker, Casino Hold’em, Caribbean Stud Poker, Texas Hold’em Bonus, and Ultimate Texas Hold’em available. You can search for games by running a quick search in the box. 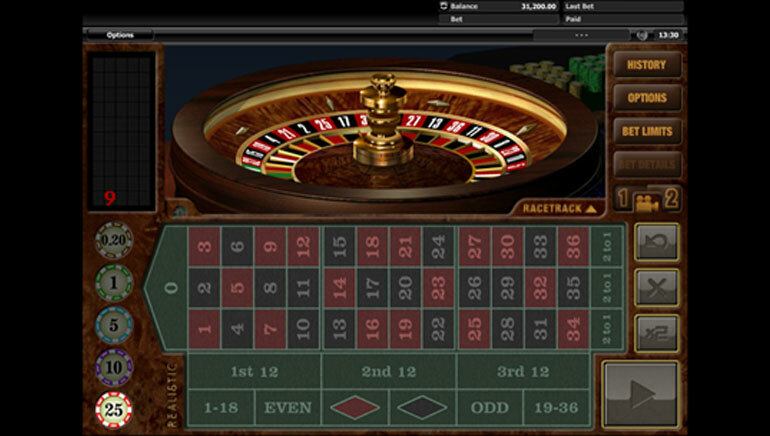 In total, there are some 359+ casino games including 12 exciting jackpot games. MintBet Casino customer support includes live chat functionality, and email inquiries. Customer support representatives offer messenger support for VIP customers, and telephone support. The customer service team at this online casino provides quality feedback on a wide range of topics including registration, regulation, banking, gaming, and technical issues. MintBet Casino accepts several banking options including Maestro, Visa, Visa Electron, and MasterCard. Presently, this UK-facing online casino only accepts players from the UK, and anyone outside of the UK will not be able to deposit. According to the customer service team, NETELLER and Skrill will soon be available at MintBet Casino. The maximum deposit amount in any 24-hour period is £100,000. MVPs at MintBet Casino get to enjoy extra special treatment with the VIP Mintclub. This exclusive club – by invitation only – rewards all players for their patronage. VIP club members enjoy many extra benefits such as increased betting limits at the casino, personal account managers, and generous cashback rewards. Players get to enjoy professional feedback in double-quick time from the VIP club management.